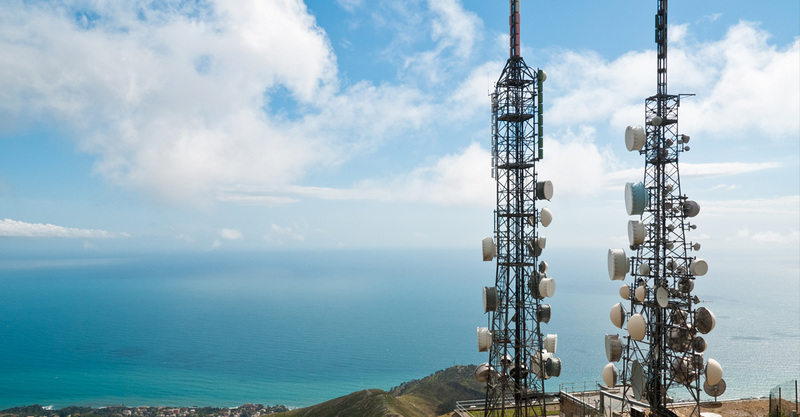 We provide tower sharing services to mobile operators through our in-house integrated design and engineering, procurement, construction and project management skills in the Telecom domain. 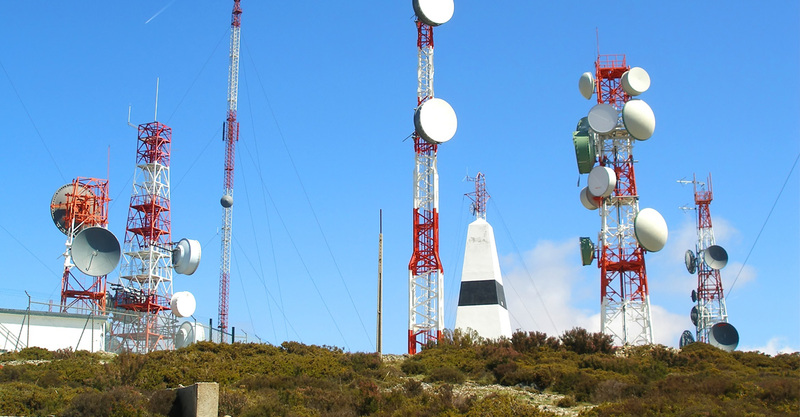 Along with tower sharing services to MNOs through Build-to-Suit (BTS) towers and Buy-and-Lease-Back (BLB) of tower assets, we also undertake long term annuity contracts such as Managed Services for Mobile Network Operators. 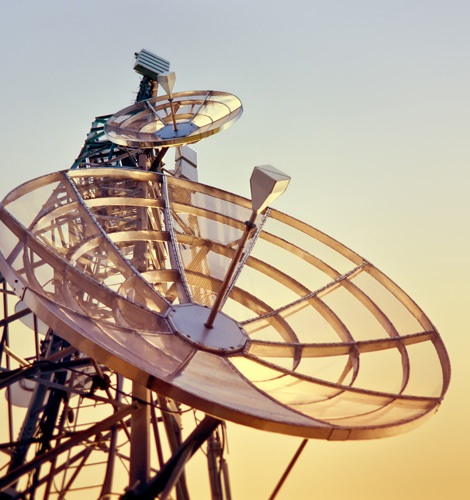 Long Term contracts with MNOs allows us to focus on long term benefits, process re-engineering and thereby, add value to our clients and achieve optimum utilization of telecom resources. Emerging markets are vast in size and geographically very diverse which can create obstacles for mobile network operators. 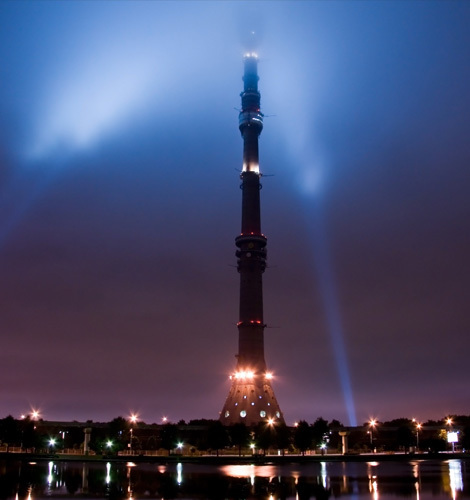 iSON Towers is uniquely positioned to meet the challenges while operating environmentally sustainable and reliable towers. Our technological know-how and understanding of the mobile sector are market-leading. We build and maintain towers based on deep expertise of our local environment, and the technology of the networks, past, present and future. iSON Group and ECP employ approximately 15,000 employees. 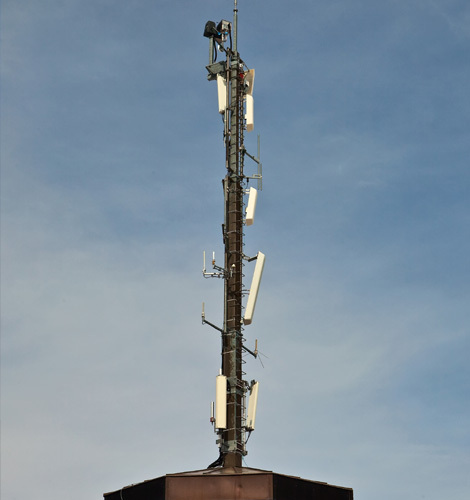 Our engineers’ local know-how and technological capabilities ensure that our towers are fit for the purpose on day one and every day thereafter. Social and environmental sustainability are at the heart of what we do. We are leading the way with our solar-powered towers, and continue to make lasting social investments in our local communities. Strong Experience of Building and Scaling business, including Tower and Non-Tower businesses, managing 16,000 sites under FLM. Global presence overall in 30 countries. 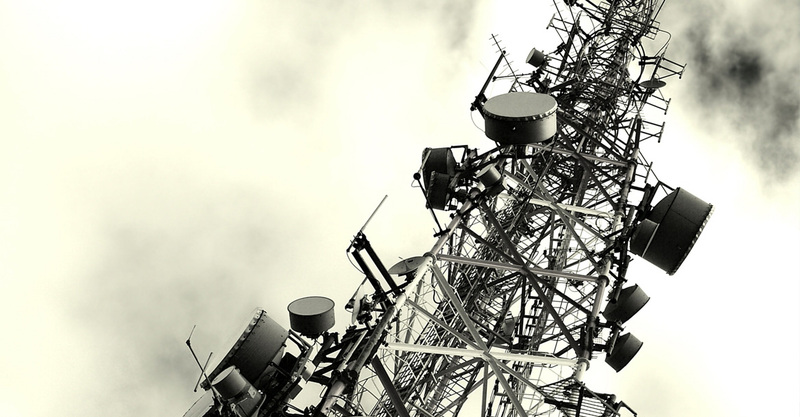 Operations in building, maintaining and managing telco infrastructure across geographies. Deep understanding of the tower sector, market dynamics and trends, its challenges and opportunities. Costs Efficiency - Processes, Technology, CapEx Optimization, OpEx Optimization, Fuel Reduction.